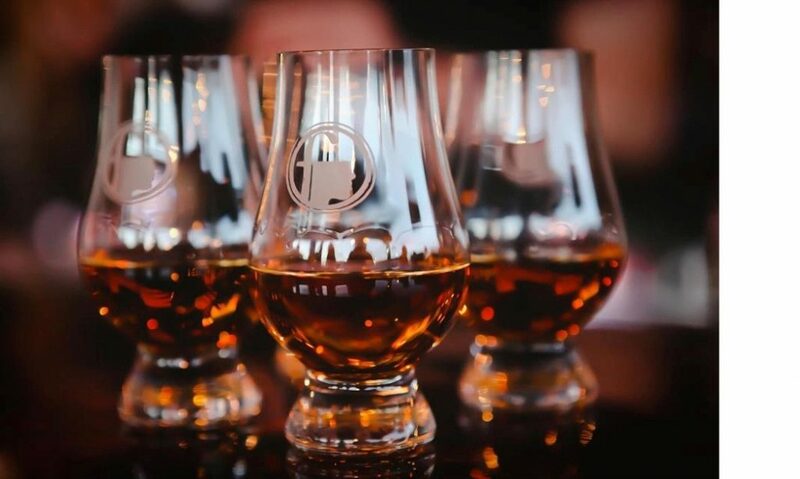 -For the first time – taste the Bourbon Women Chicago Handpick fromWhiskey Acres Distilling Co.
Tickets will be $40 (ON SALE SOON! ), with half of the proceeds going toBourbon Women – Chicago. 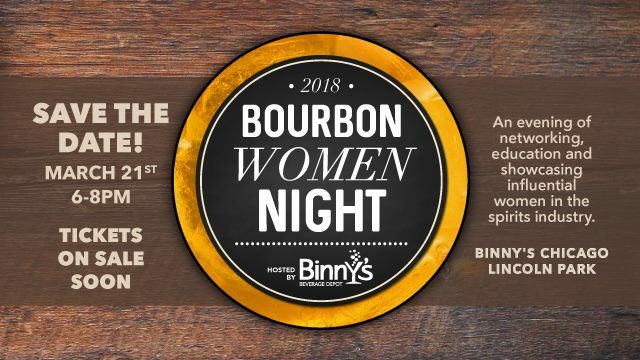 Each tasting is led by an influential female from the industry who represents that brand and will guide you through their current products available at Binny’s. Tickets on sale February 19th right here!